I am thrilled to announce to you the launch of an exciting new online boutique store, Beau Monde Babe. 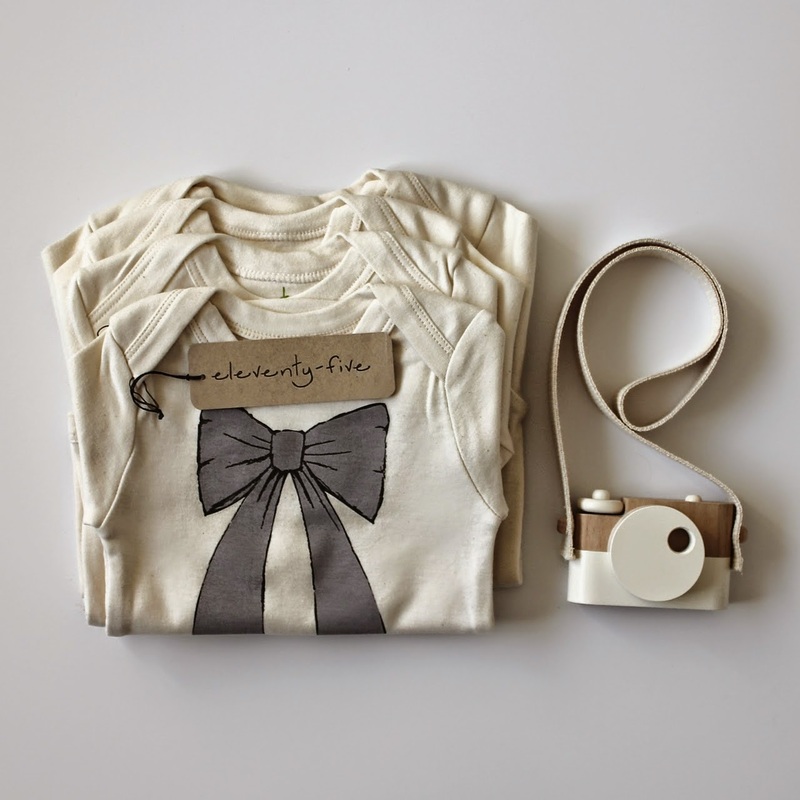 A store dedicated to stylish threads and home wares for those special little ones in your lives. Read on to be into win. 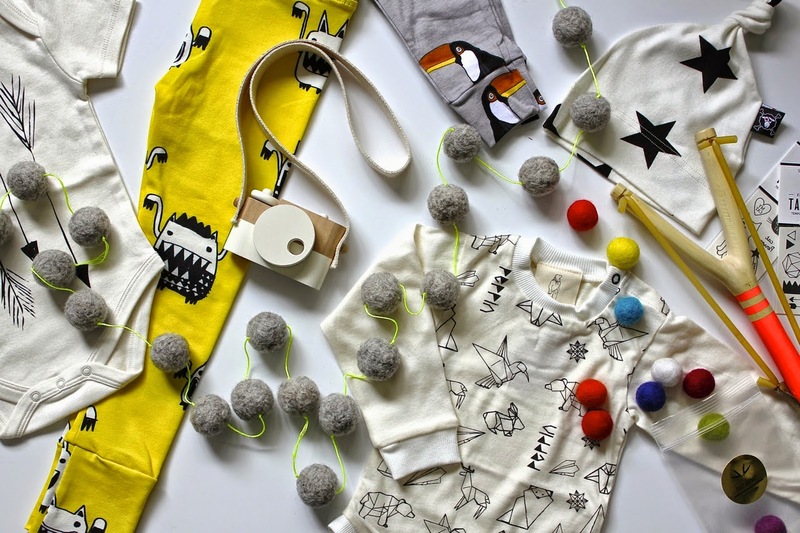 Owned by blogger Emma Highfield, Beau Monde Babe stocks top brands nationally and internationally such as Mini Rodini, Beau Loves, Peppin, Noe & Zoe, Pop Factory Shop, g.nancy and Nununu. Emma has put together a carefully curated selection of quality threads with an emphasis on unisex design and organic fabrics. This for me is a huge factor when buying gears for Frankie and Patch. Buying quality means that they last, and therefore buying unisex quality means that I can hand Frankies gears down to Patch when she has grown out of them. To Celebrate the launch of Beau Monde Babe, Emma is Kindly giving one luck Milo and Mitzy reader the chance to win a set of tiangle wall decals. Head over to the Milo and Mitzy Facebook page to find out how to win. 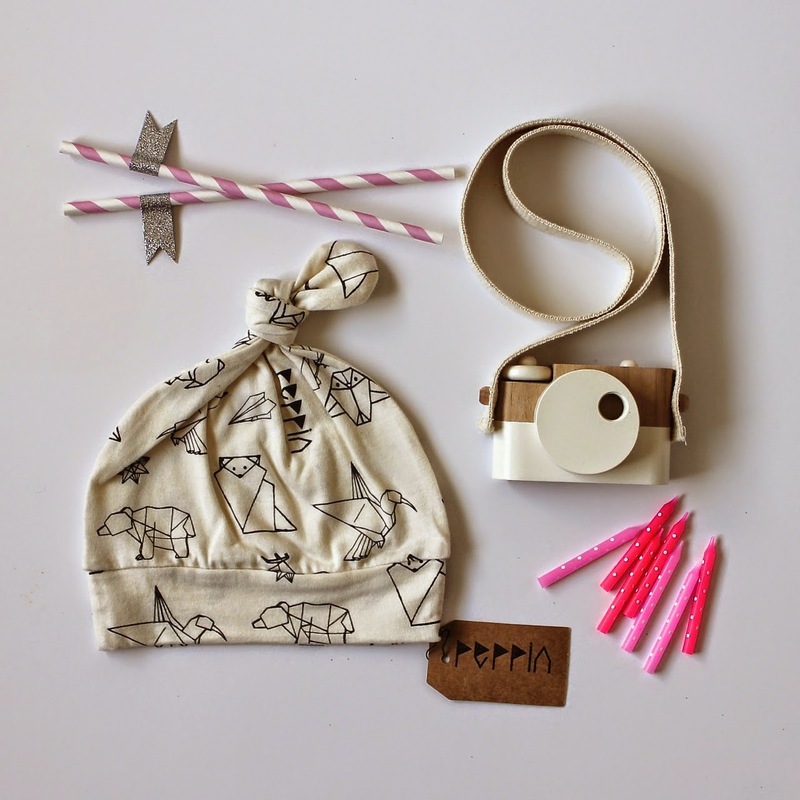 And pop over to Beau Monde Mama to get the latest for your little ones. Soo hard to resist, Im telling ya!